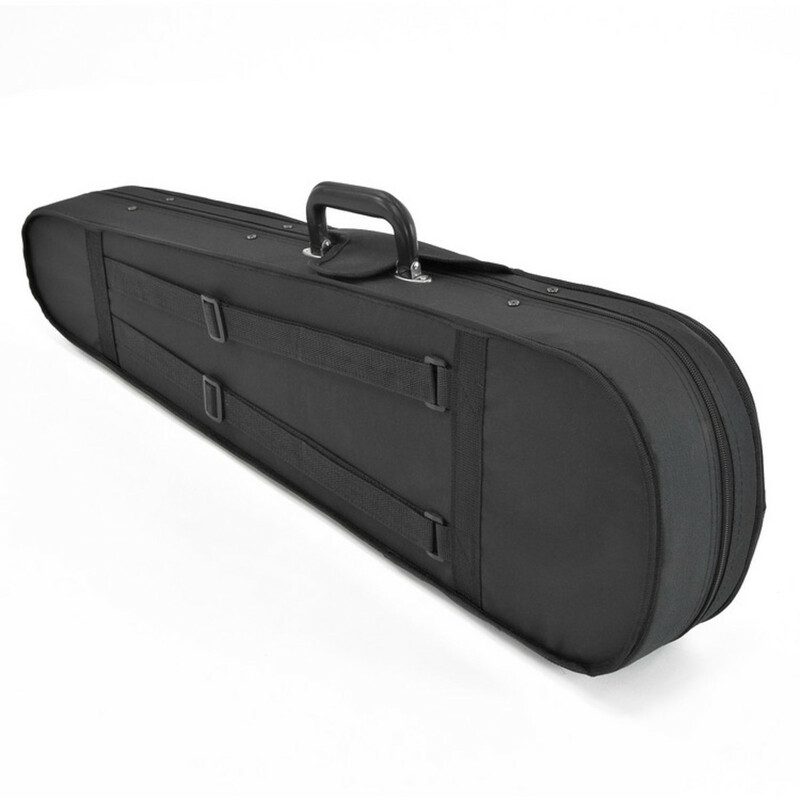 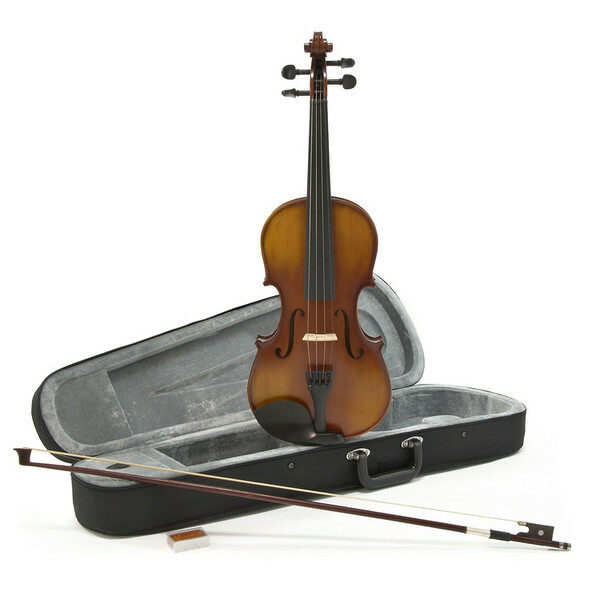 An ideal instrument for beginners, the Student Plus 1/4 Violin is a quality Maple wood Violin with Ebony fittings that now comes supplied as a complete outfit, including a bow and a lightweight hard case. 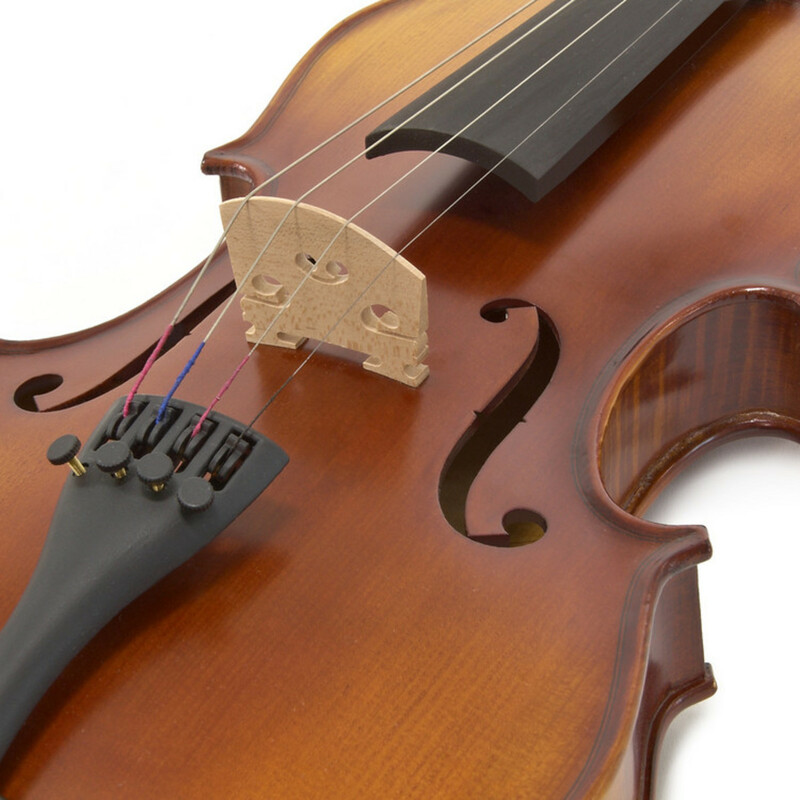 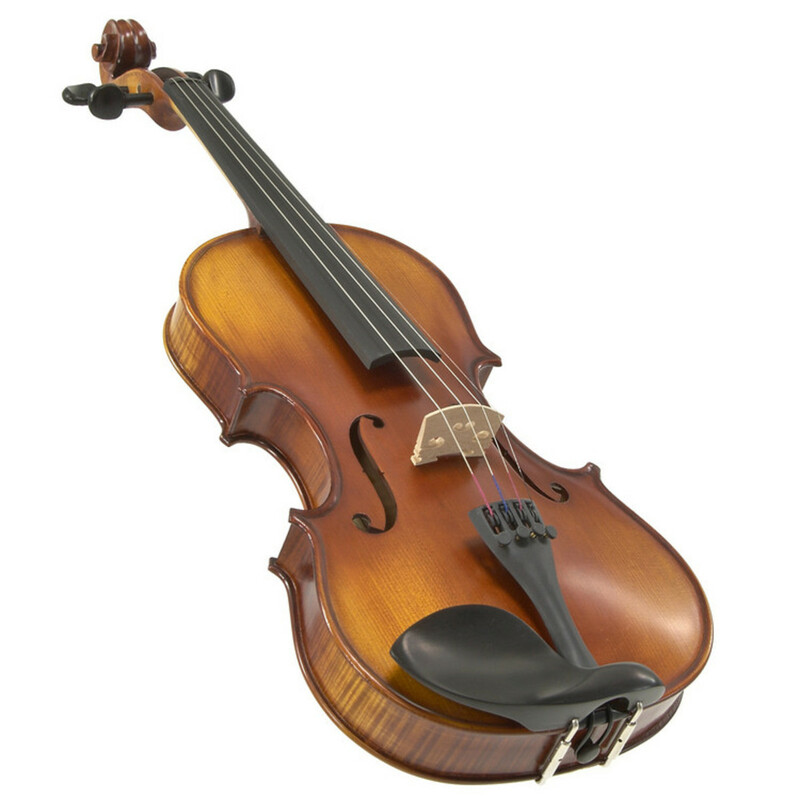 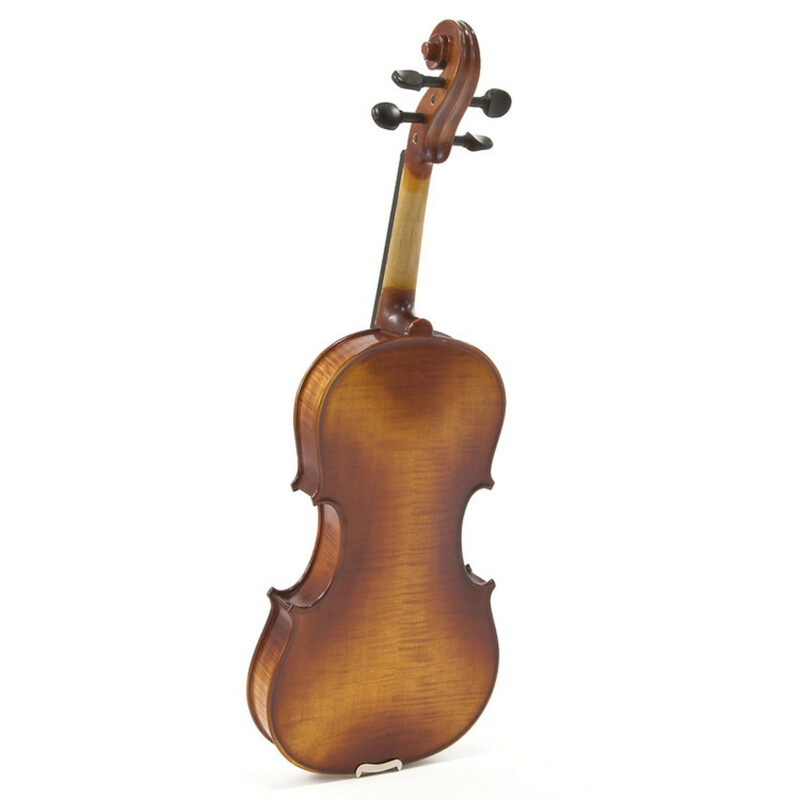 This violin is supplied with a factory set-up with a lowered bridge for safe transportation. If you're just starting out, or simply require a more complete set-up, you may be interested in the Student Plus 1/4 Violin + Accessory Pack, which comes with a number of additional accessories including music stand, DVD and shoulder rest.